65. About 155 species of birds were recorded around the city. There were no pre-determined routes to the Bird Race - Participants observed the birds at multiple locations all within 50 km radius of the city and came up with their own tally of species. An evening program was held at Hotel Haritha Plaza where the top three teams were given prices based on the tallies checked by the judges. Mr Jayesh Ranjan MD APIIC also attended the evening function and gave away prices to the winning teams. The event was Sponsored by HSBC, Mr Aritro Mukerjee VP – HSBC Premier, spoke on the concept of India bird races that takes part in 15 cities across India including Hyderabad and assured HSBC’s continues support to the event. Diyanat Ali, Founder Director Great Hyderabad Adventure Club spoke on the health many health benefits associated with bird watching which help in developing good memory and focus, reduces stress and anxiety and makes the birder patient, calm and composed. 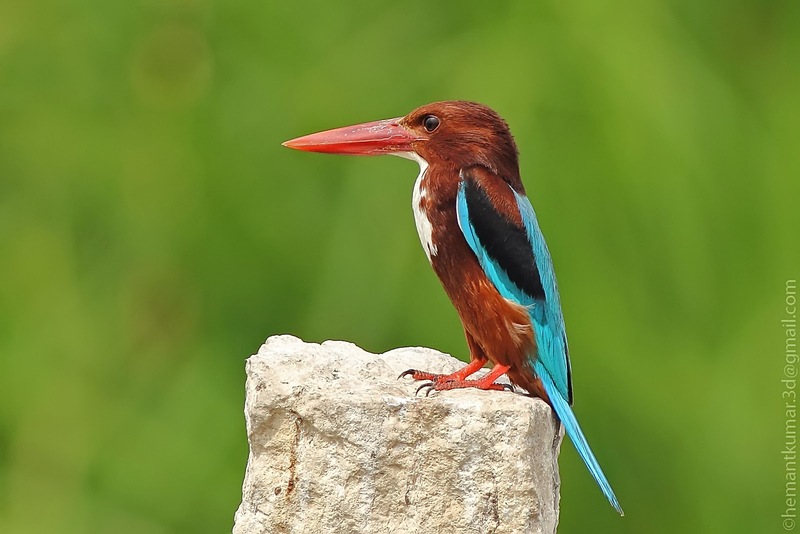 Earlier bird races in Hyderabad have recorded more than 260 species of birds. The teams visited open habitats, agricultural tracts, semi-arid landscapes, inland wetlands, secondary growth, and areas with human population. 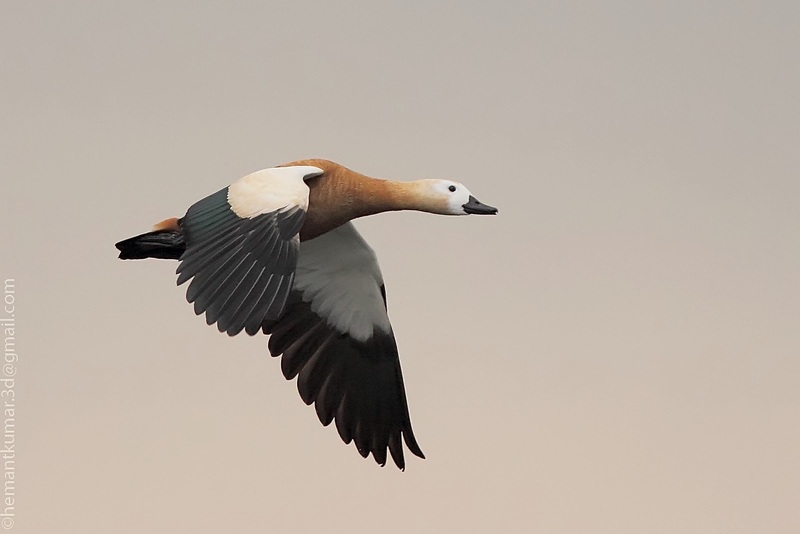 As per Humayun member BSAP, the Bar headed goose which is a migratory bird coming from Central Asia and Himalayas are still being found in the city which is an unusual phenomenon as they leave the city by February . 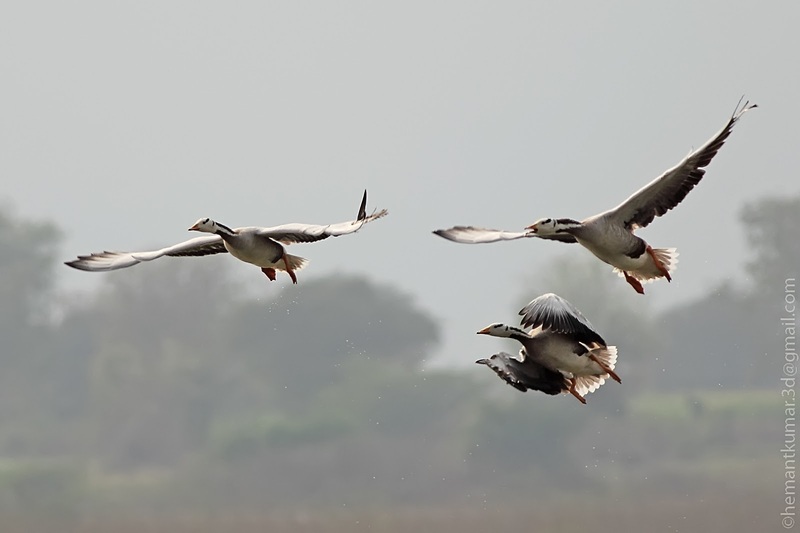 Many birders reported the sightings of flamingos at the Gandipet backwaters. While the bird race was meant to be primarily fun activity, it also gives a insight into various species of birds and their changing habitats. 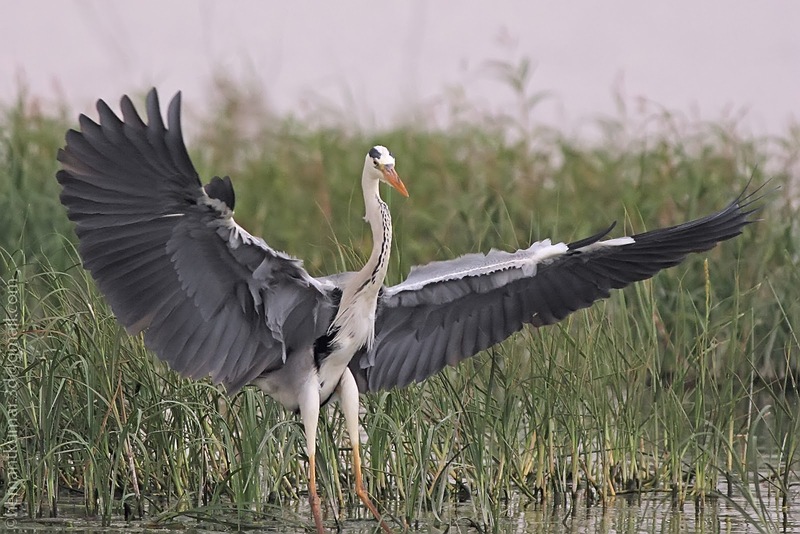 Some birders reported the disappearing habitats, Shrinking lakes and felling of trees and digging of mud at many birding habitats around the city like ameenpur lake, narsapur forest and the growing concern of many birders is that they will have to travel to far off distances for birding as the habitats in and around the city are lost to development an encroachment. during the kite flying festival Sankratri.